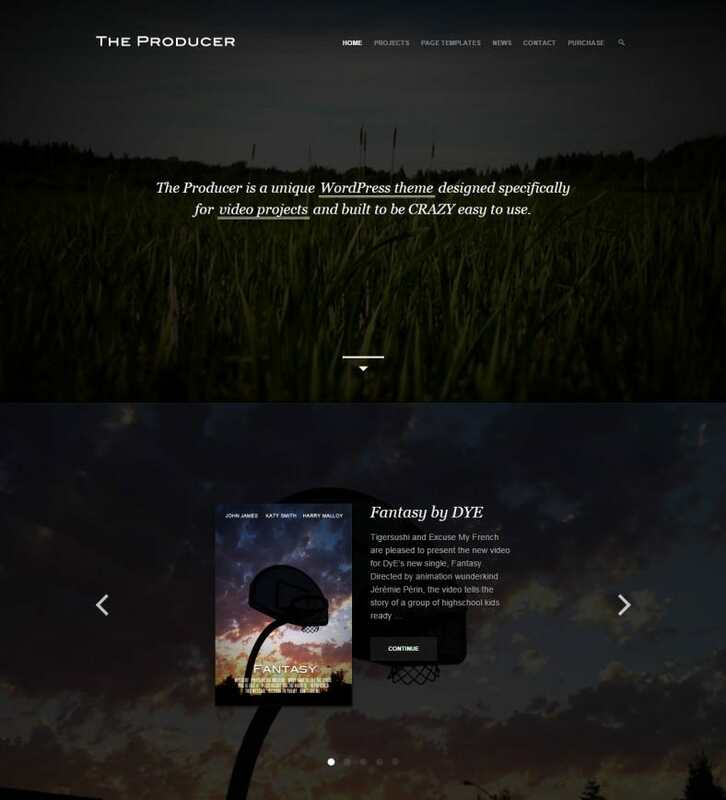 The top objective for directors and filmmakers of all kinds is the showcasing of videos directed by them on their WordPress site. 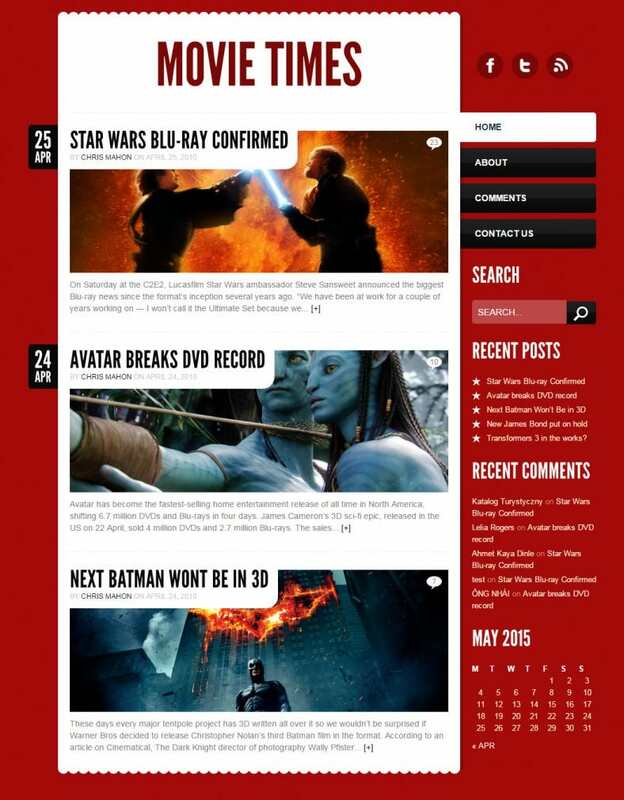 These themes enable them to do just that and a lot more. 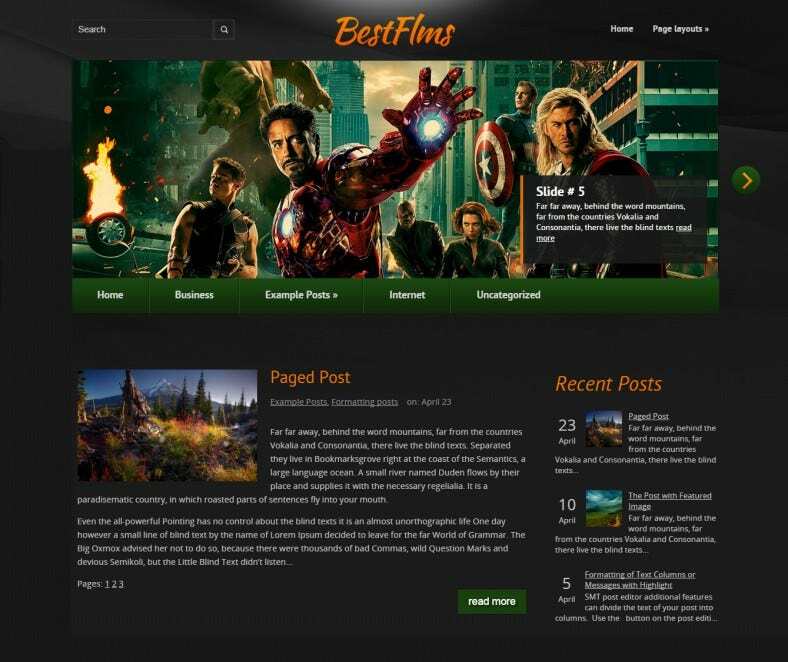 They are available for free and premium WordPress Themes and are ideal for displaying the user’s skills as a masterful auteur. 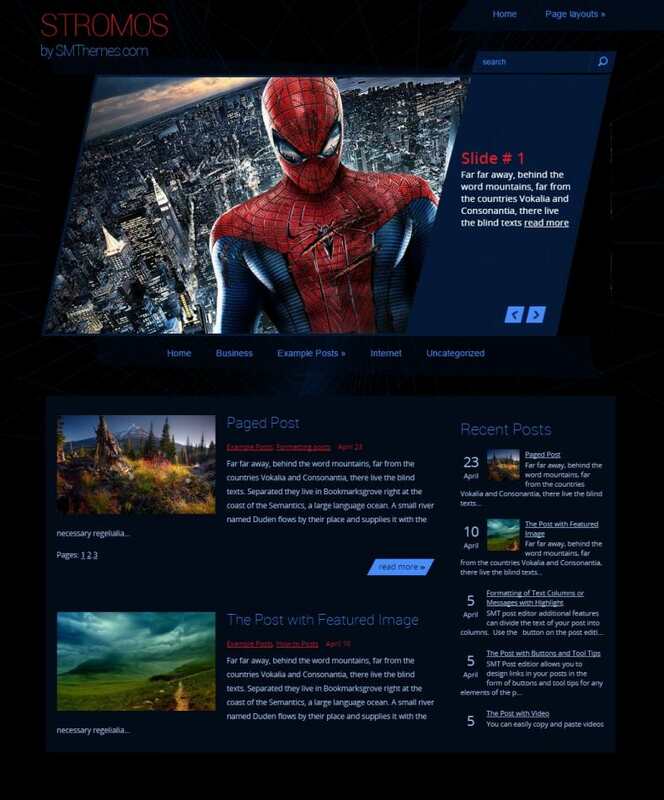 These themes are the best because they have been designed primarily with the intention of displaying all kinds of videos the director makes. 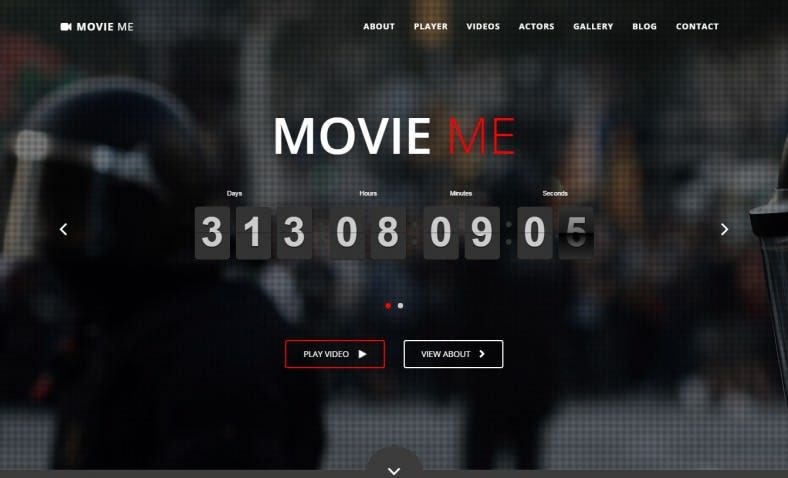 Thus, they are minimalistic in their design, allowing visitors to focus on the videos. 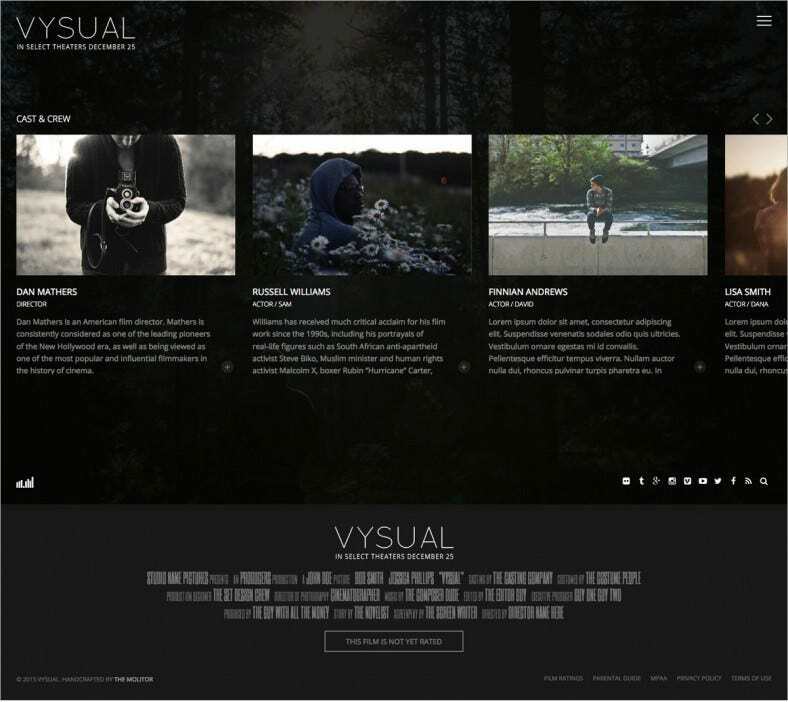 They are responsive and have full page parallax sliders/banners that allow visitors to browse through the creations of the director. They provide visitors with the option of turning the background completely dark while watching videos, known as turning the lights off. This brings the video into complete focus, eliminating unnecessary distractions. 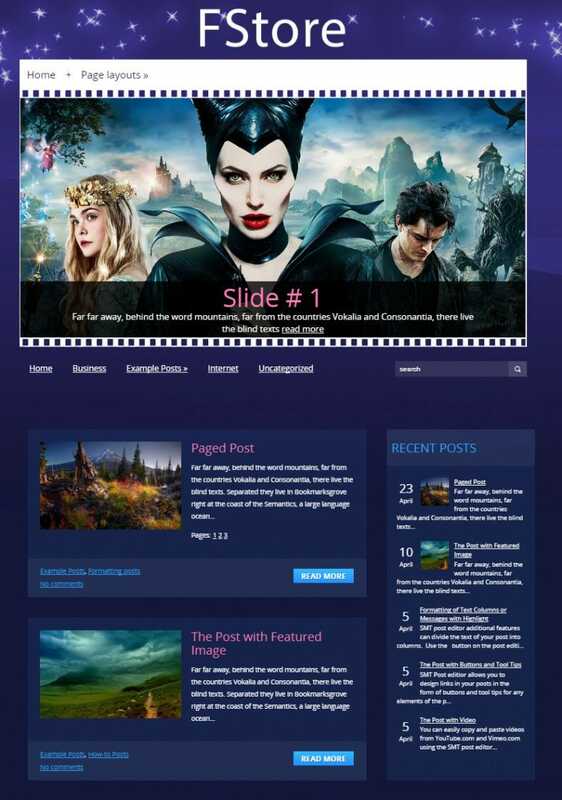 Another great thing about these themes is that they let you present your videos in a carousel that make it easy and fun for visitors to browse through. As a director, it is safe to assume that you would want to expand your audience as much as possible. 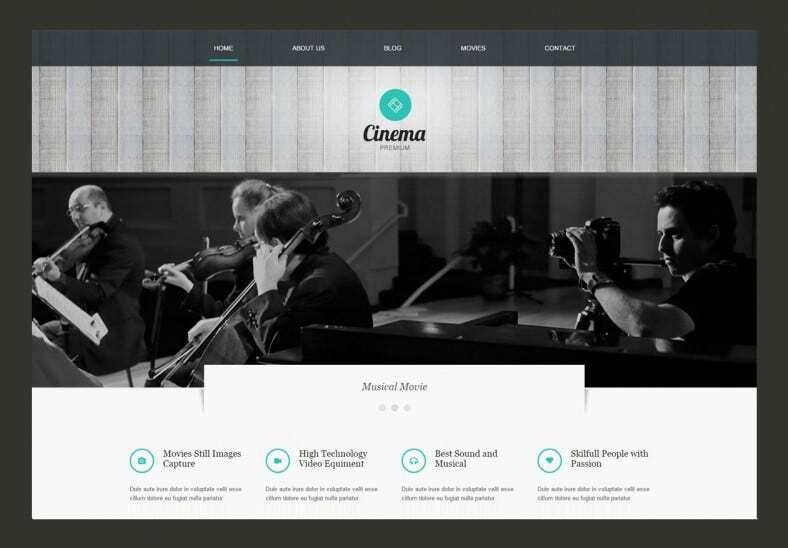 This is achieved by integrating the site with social media networks such as Google+ and Facebook, where people can share your work through links and other such tools that these themes come ready with. 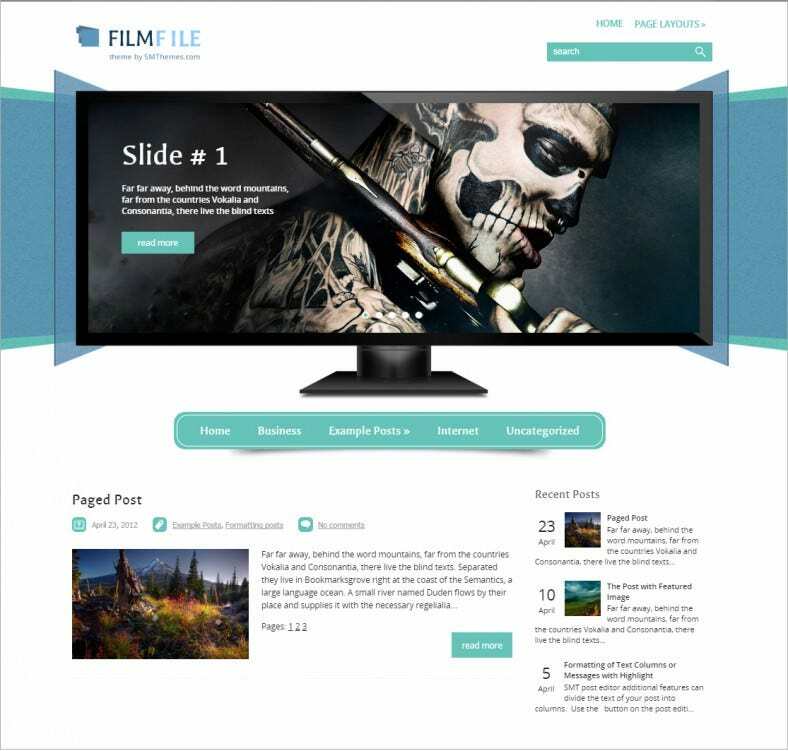 Other great features are Lightboxes that allow users to sift through your creations quickly.